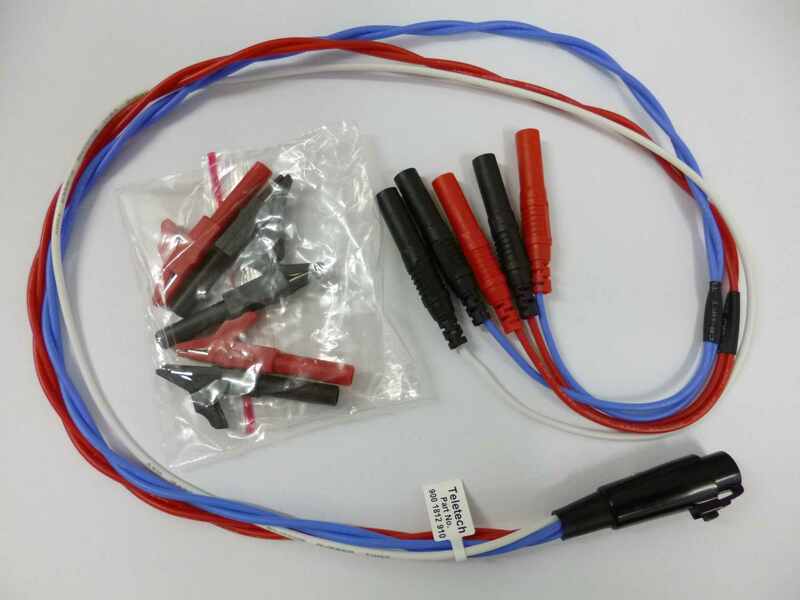 Teletech is a well-established, Australian company supplying a unique range of telephone cable instruments to the Australian and global markets since 1984. We design, manufacture and service all our products. These products are supported by strong patents held in 18 major countries and are backed by worldwide strategic alliances. Our manufacturing and services standards are high as reflected in our quality certification. Teletech continues to innovate in telecommunication testing through Research and Development with our skilled engineers and designers. Did you know? 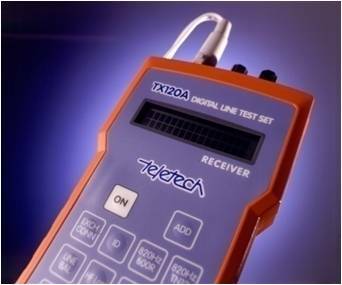 Teletech is the creator of the renowned and reliable Loop a Line, a cable testing instrument integral to all Telco technicians. Please peruse the other quality Services and Instruments we provide.